Are tasks at home becoming difficult to manage? SeniorCare Experts’ Custom Home Care Program offers a wide variety of home support services. Our specialists will visit with you and family members to develop a customized plan that best suits your needs. Fill out the form below and one of our Senior Care Expert Professionals will contact you. Set up a custom homecare plan for yourself, loved one or your patient. 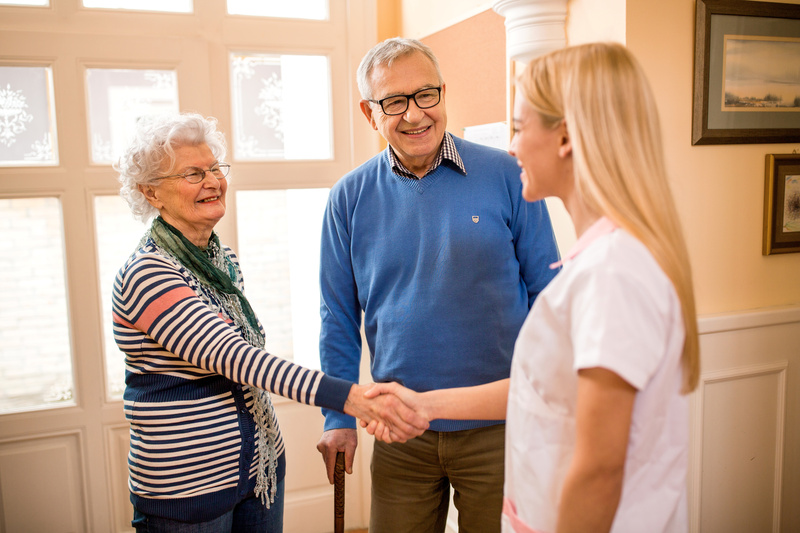 SeniorCare Experts provide a variety of programs and services, and we are able to recommend the best possible solution for an individual. Combining our services, can give the individual the ability to stay safe at home, and may also eliminate some financial burdens. Home Delivered Meals – a volunteer will deliver a freshly prepared meal and provide a check on the senior at mid-morning. The volunteer can help with the meal if needed and will call the in-office support to report any concerns. Home Care/Personal Caregiver Service – we can set up a schedule of several hours a day for a personal caregiver to arrive at the home and help the senior with personal care, bathing, companionship and possibly preparing the evening meal. Transportation – our Personal Escorted Transportation (PET) program is one-of-a-kind in Jefferson County. Our volunteer drivers pick up and stay with the senior throughout the trip and back home if requested. Drives can be scheduled a week in advance. Service areas apply. Custom plans such as this can be far more economical than round the clock in-home caregivers or nursing home residency. However, an in-home caregiver can provide needed help and important benefits. In home caregiving service averages around $19 to $22 per hour. Service can be arranged to fit your needs – caregivers can provide service any day of the week – from 3 hours per day, all the way to 24-hour a day care. Please fill out this form and one of our Senior Care Expert professionals will contact you soon.